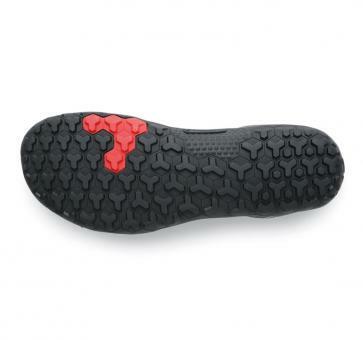 Primus Trail Firm Ground is our latest innovation for trail running. It is lightweight, amphibious, and built to withstand the elements. 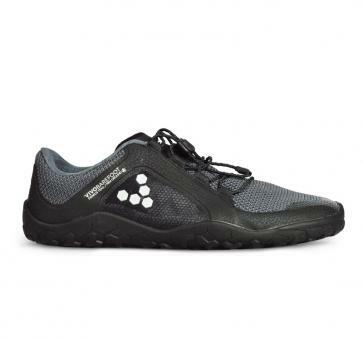 The most barefoot allround-trail-shoe ever made. Primus Trail is the successor of the former Trail Freak and is now abailable with two different sole types: Firm Ground and Soft Ground. 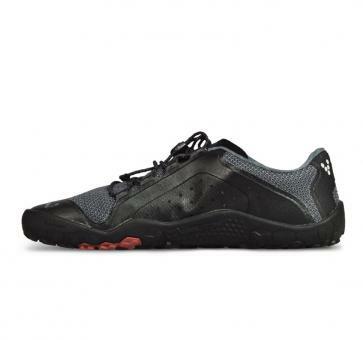 Innovated design, flexible tongue and new mesh upper that is more breathable than ever before. 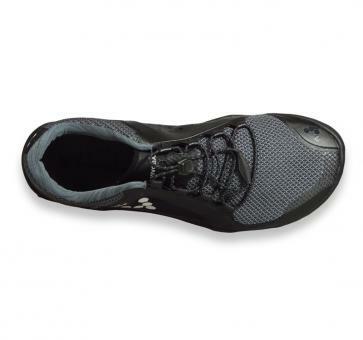 With added toe protection, Primus Trail lets your natural anchor take the lead. Jump into that offroad adventure with maximum protection and unique barefoot sensation! 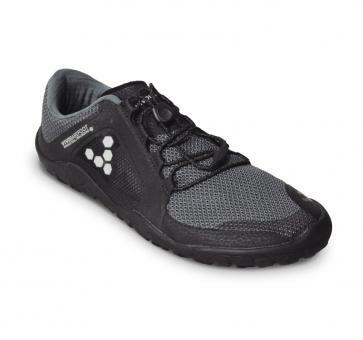 Primus Trail Firm Ground is made as a terrain and trail shoe and can now also be worn for firm ground like asphalt.